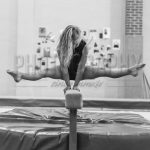 We offer numerous Gymnastics Classes across the week for all ages and abilities! Class Fees are new from 1st January 2019. Please note a £10 Joining Fee per family is payable when joining any term time class. Fun Abounds does not offer make-up or additional classes if sessions have been missed for any reason. 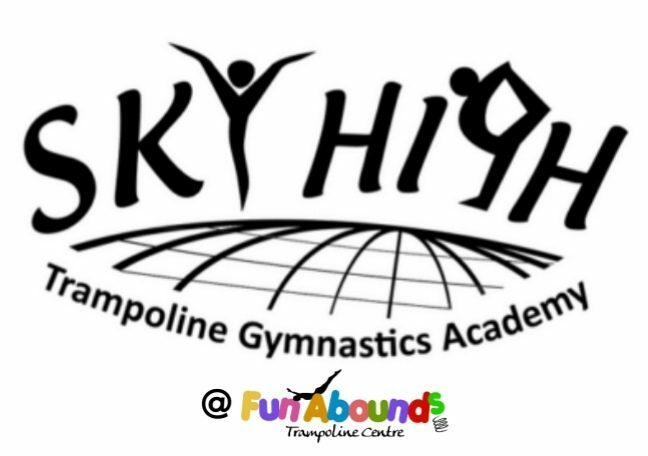 Fun Abounds/Sky High will not refund any fees if you decide to stop a class before the end of term. Price: £7.00 per session paid termly (includes 50p for insurance) in advance. Price: £7.50 per session paid termly (includes 50p for insurance) in advance. Price: £8.50 per session paid termly in advance. £17 British Gymnastics Bronze Membership and Insurance paid annually. Price: £10 pay as you go. 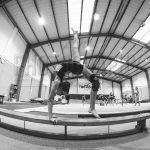 £17 British Gymnastics Bronze Membership and Insurance paid Annually. 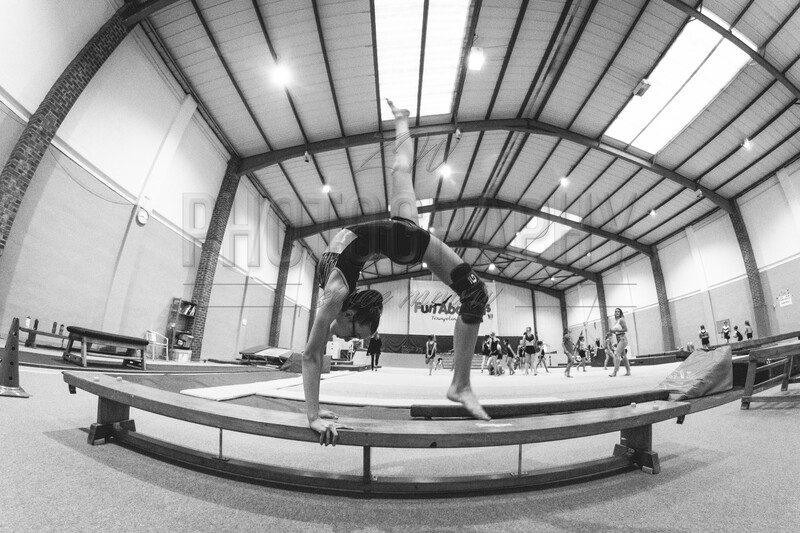 All Holiday Gymnastics Workshops are £15 for 1hour and 30mins. Payment is required when booking to secure spaces. Please check our Holiday Time Table for Times and Days. Please check out our Term Time Timetable and Holiday Timetable for Class Times!